Candidate should be completed Graduation from any recognizeduniversity. Knowledge of English and proficiency in local language (Telugu) is essential. 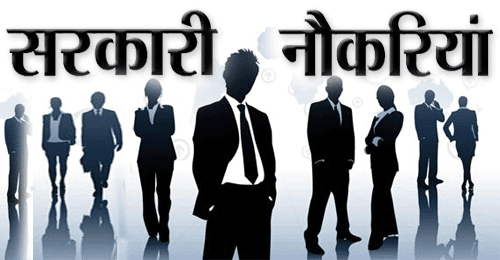 Eligible & Interested candidates can apply via online in Official website page in www.elurudccb.com DCCB Bank Recruitment 2018. 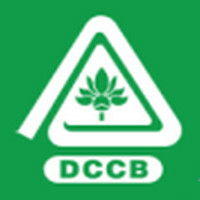 Log on to DCCB Bank careers page at the official website elurudccb.com. Complete the DCCB Bank Jobs Application Form with the essential data. Take a print out of DCCB Bank Recruitment 2018 online application form.